I have a confession to make. I am an espresso addict. I cannot go a day without it and if i do, you do not want to be within 20 miles of me. We bought an espresso machine when we first moved to Tampa. While I love the flavor, I missed the convenience of my Keurig machine. The angles came together and made me one amazing appliance, the Nespresso Lattissima+. The two things that sold me on the Lattissima+ was the quick start up and the fact it has a milk frother which detaches easily so you can place it in the refrigerator. I can make double espressos in the matter of no time and if I am in the mood for a cappuccino or latte, I can do that as well. Simply place a capsule in the top of the machine and slide the milk container onto the front, place a cup under the nozzle and press the one-touch button. I personally love the Passion Red machine which matches my kitchen perfect. Lattissima+ also comes in Silky White, Ice Silver and Midnight Blue. This machine is $399, which you may feel is pricey for an espresso maker. Think of how many times you drop $5 at Starbucks in one month. 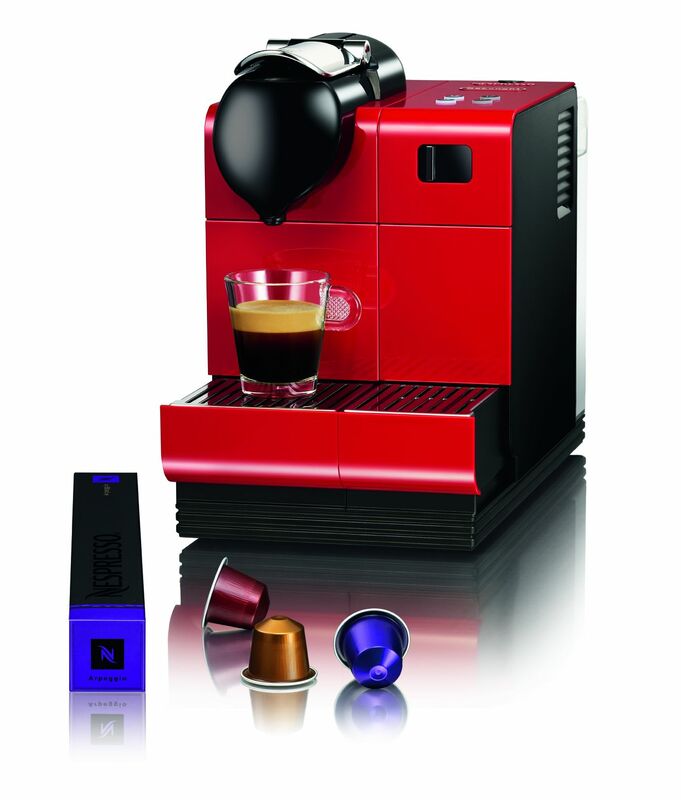 This is perfect coffee shop quality espresso at the comfort of your home with a ton of convenience. 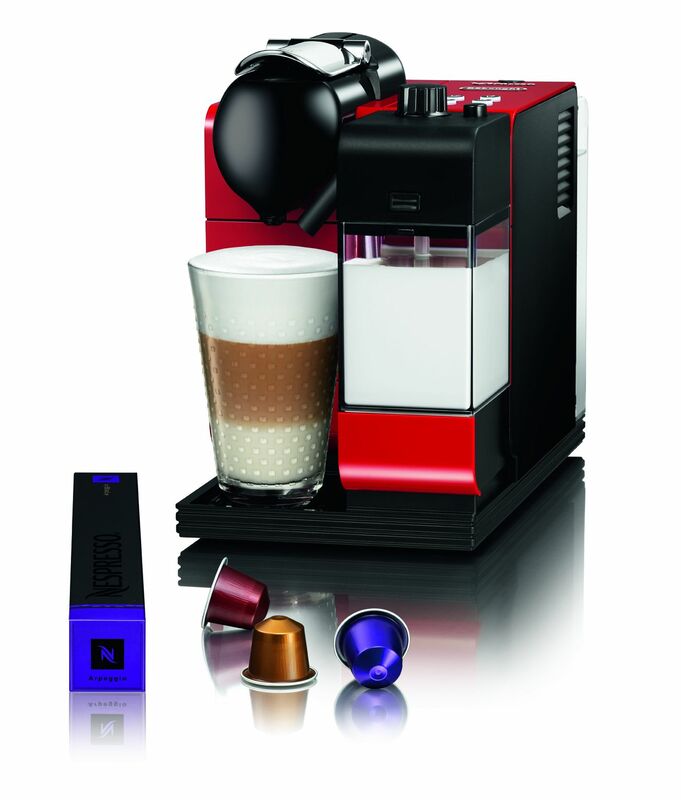 You can find the Lattissima+ at Nespresso.com, Nespresso Boutiques (New York, Boston, Miami) and in select fine retailers (Williams-Sonoma, Sur La Table, Macy’s, Crate & Barrel). It is also available on Amazon Prime, free two day shipping and no sales tax. Do you drink coffee or espresso?